Join the Rotary Club of Sturminster Newton at the 2018 'Know Your Blood Pressure & Wellness' event on Saturday 14th April from 10am-2pm at The Exchange. 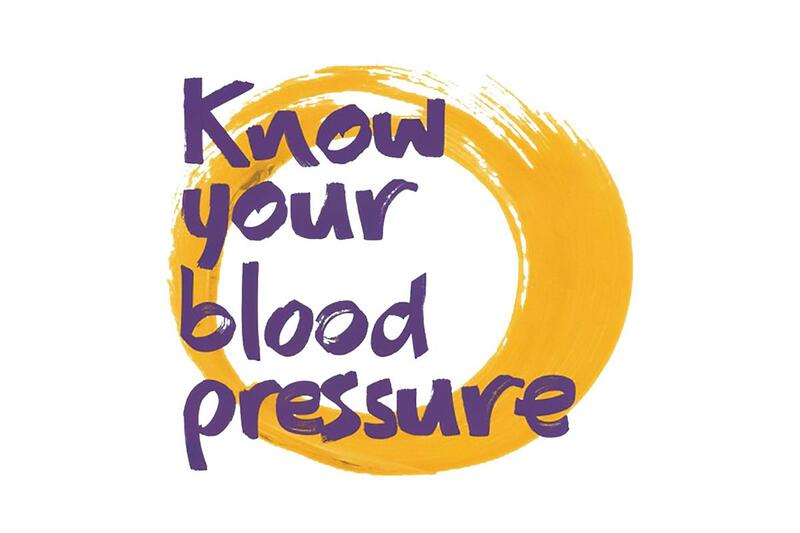 Please join the Sturminster Newton Rotarians for the 2018 'Know Your Blood Pressure Day' event on Saturday 14th April from 10:00-14:00 at The Exchange, Sturminster Newton. On average, your heart will beat 70-80 times a minute pumping blood around your body and brain through your arteries. Blood pressure is the force of the blood pressing on your arteries as it is pumped around the body. High blood pressure puts a strain on arteries. Damage to arteries in the brain can cause a stroke, leading to permanent brain damage or death. It is estimated that around 16 million people, or around four-fifths of men and two-thirds of women, have high blood pressure and are currently unaware. At least 40%, or 150,000, strokes could be prevented each year if people checked their blood pressure and took steps to control it. A stroke can happen to anyone and at any age. The way to reduce the risk is to know your blood pressure and to understand strokes and how to prevent them. Following the success of the 2017 events, Rotarians and representatives from the Stroke Association will be saving lives by hosting blood pressure testing events in their local communities across the UK. On Saturday 14th April from 10am-2pm, the Sturminster Newton Rotarians will be joined by Stroke Association representatives, healthcare professionals and other local 'wellness' organisations, including the Fire Brigade and Dorset County Council, to offer a free blood pressure check and lots of free wellness information. A fast and free of charge blood pressure check service within a friendly and relaxed atmosphere at The Exchange. Assisted by health professionals and the Stroke Association, who will provide information and advice on stroke-related health issues. Raising awareness of the link between high blood pressure and strokes. Info packs from Dorset County Council's 'Prepare to Live Better' campaign. Sturminster Newton Fire Brigade 'Safety in the Home' demonstrations. 'How to Use a Defibrillator' essential training sessions. For more information about this event please contact Sturminster Newton Rotary Chairman Phil Mahoney using the link below.